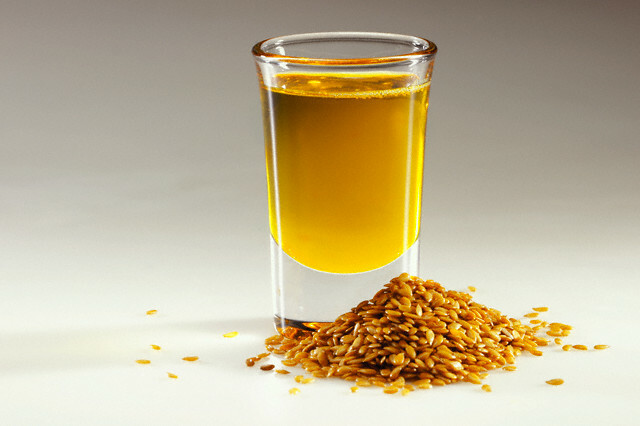 Flaxseed oil is the richest source of ALA, but contains no EPA or DHA. ALA can be converted in the body to other omega-3 fatty acids, although the conversion does not occur in a one to one ratio. Only about 5 percent of ALA is converted to EPA, and less than 0.5 percent is converted to DHA. Good sources of EPA and DHA must be consumed to obtain those essential fats in higher amounts. Flaxseed oil also contains another essential fatty acid, linoleic acid, which is an omega-6 fatty acid. Fish oil contains omega-3 fatty acids and can be obtained by eating fish, or taking fish oil supplements. Fish high in omega-3 fats are fatty fish, including salmon,tuna, mackerel, anchovy and sardines. Supplements are generally made from mackerel, herring, tuna, halibut, salmon, cod liver, whale blubber, or seal blubber. Supplements often contain vitamin E to prevent spoilage, and may be combined with other vitamins and minerals. Fish oil supplements contain varying amount of EPA and DHA. Flaxseed oil supplementation is possibly ineffective for reducing high blood fats, or symptoms of rheumatoid arthritis. Evidence suggests that ALA may decrease inflammation, but further research is needed to rate effectiveness on other health conditions. Fish oil supplementation may be effective in preventing heart disease, and heart attacks. It can also lower triglycerides by 20 to 50 percent. It may also be effective for many other conditions, including high blood pressure,hardening of the arteries, rheumatoid arthritis, ADHD, stroke, and depression, but more research is needed to confirm many of these claims. Side effects of fish oil consumption include belching, bad breath, heartburn,nausea, loose stools, and nosebleeds. Taking high doses of fish oil, more than three grams per day, may increase risk of bleeding. High doses may also reduce the immune systems’ activity. High risk populations, such as HIV/AIDS patients or the elderly, should be cautious. Flaxseed is possibly unsafe in pregnancy, and may increase risk of premature birth if taken in the second or third trimesters. It may also increase bleeding. Use caution when taking flaxseed oil while on medications that decrease clotting. 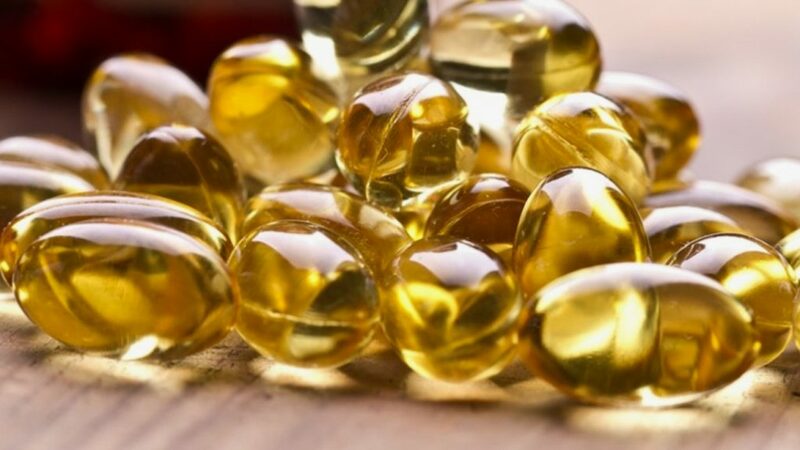 Fish oil supplements may contain harmful contaminants, including polychlorinated biphenyls (PCBs), polybrominated diphenyl ethers (PBDEs), and methyl mercury. PCBs have been shown to disrupt reproductive function, cause neurobehavioral and developmental deficits in newborns with continued effects into early childhood, impact the endocrine system, and may increase the risks of some cancers. Growing evidence indicates that PBDEs may cause liver, thyroid, and neurodevelopmental toxicity.